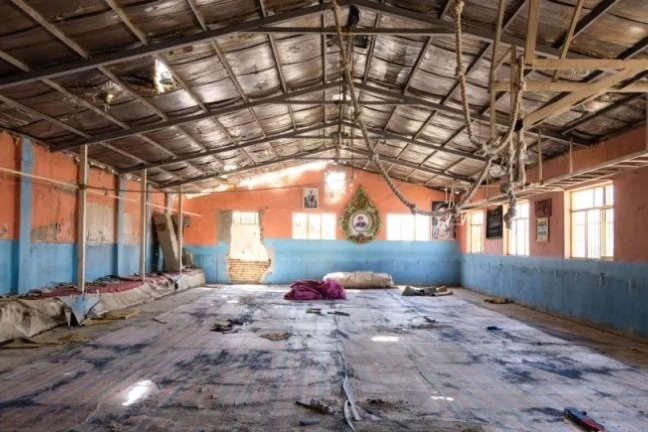 On September 5, 2018, an Islamic State suicide bomber burst into the Maiwand Wrestling Club in Kabul killing more than 35 young wrestlers and members of the coaching staff. The gym left entirely unturned. 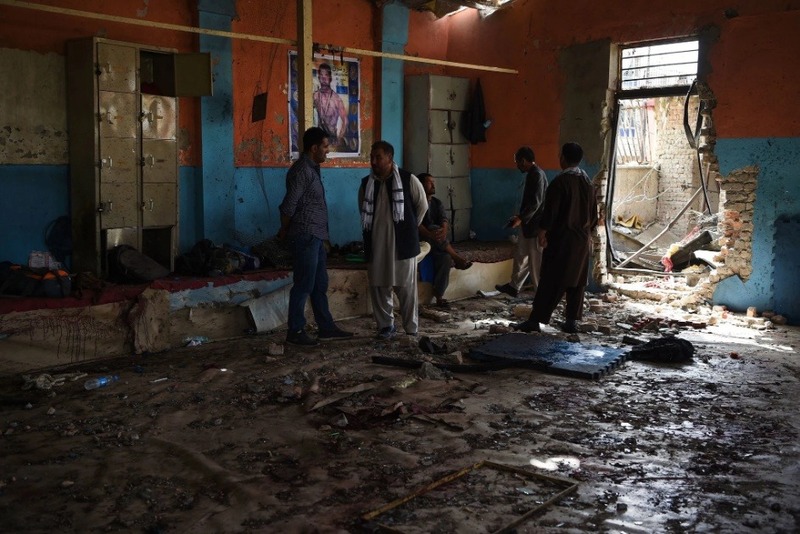 These were individuals who, unlike the suicide bomber, sought peaceful means, specifically wrestling, to change their lives and improve others. 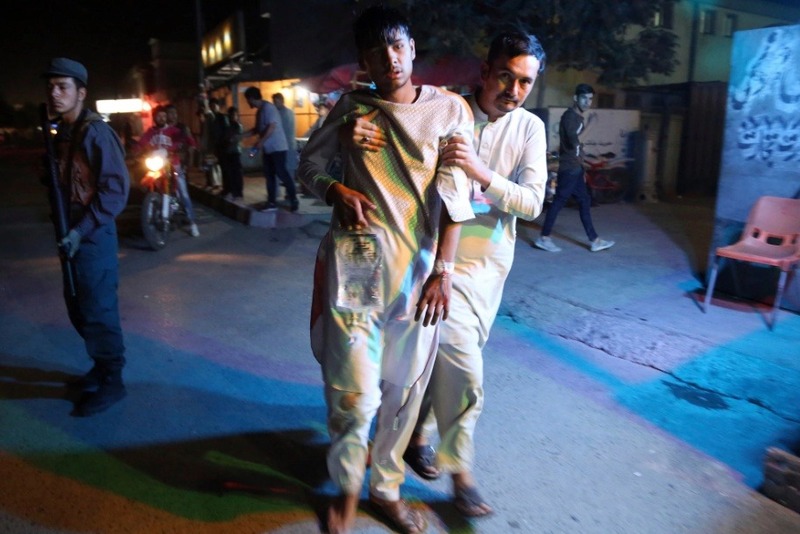 Such cowardly acts are not just an attack on the people of Afghanistan but on humanity and hope. That’s why we are seeking your help to make sure the dreams of those killed in this horrible act, and those that want to continue in their path, continue. 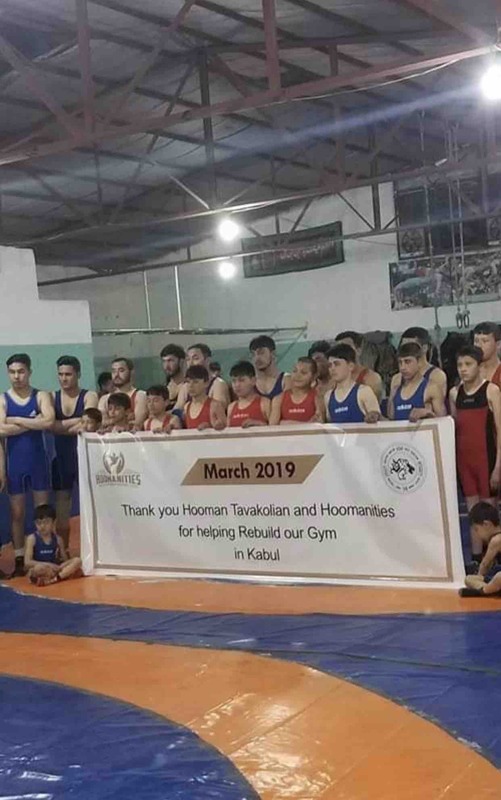 Hoomanities Inc, a 501(c)(3) not-for-profit organization, in conjunction with Azad Brand, is committed to rebuild the Maiwand Wrestling Club. We plan to build a facility that is stronger and better. We know we can begin to put a dent in violent acts like these when we commit once more to be our brother's keepers understanding that it takes a village to do so effectively. How can you help? We need your help with any size donation. Funds collected will be used to restore the gym and provide supplies such as wrestling mats, wall mats, equipment and gear. Additionally, the funds will be used to pay for residual medical bills and donations to the families affected by those killed, as many of the athletes were supporting their families. Those families are heavily affected. We hope to continue this mission to other parts of the world as well. Recognizing that life is precious, it is everything, and people have the right to live peaceful lives protected against the threat of terror. We promise to do our part but ultimately need your help to do so effectively. We will continue to restore other gyms and spread hope through sports. 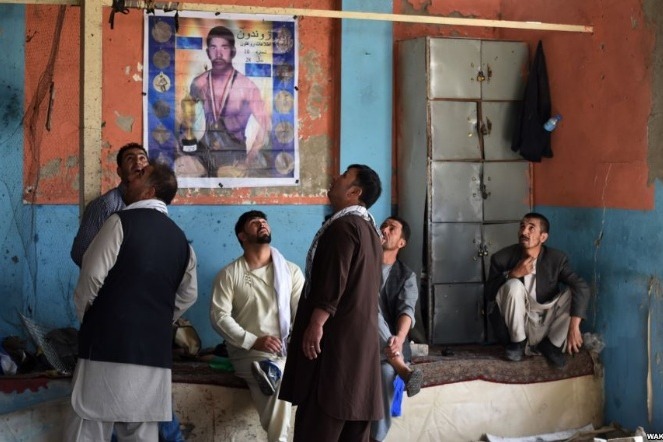 In Afghanistan, they say a wrestler never dies. We want to make sure their stories outlive their deaths. Share the Vision. Reinstate Hope in Humanity. Help us Rebuild. 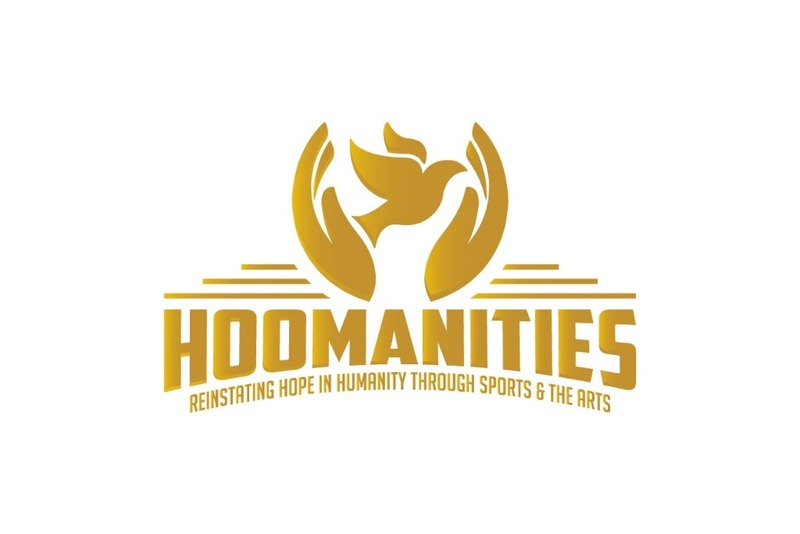 Hoomanities Inc.’s mission is to reinstate hope in humanity through sports and the arts. In areas where darkness exists, we wish to bring light and peace. Hoomanities invests in youth and provides guidance through sports. By investing in these youth, we hope to deter them from crime, drugs, terrorist recruiting and look to provide them a path towards a healthy, safe future. Investing and guiding our youth is a long-term investment in the future, and in humanity. The opening of the second gym in Kabul today March 30, 2019. Thank you all for your support. The gym will now guide and keep many kids on a safer path! Gd bless all! We are in the process of fixing a 2nd gym in Kabul, Pahlevan Naser Javali Gym, Kabul Afghanistan. With the money left, and my own funds, was able to buy 2 mats, throw dummies, 50 singlets and shoes. I will provide updates after the Nowruz new year which is now. I am also planning to ship some of the donated gear this weekend to my cousin based out of Kabul. Wish me luck! 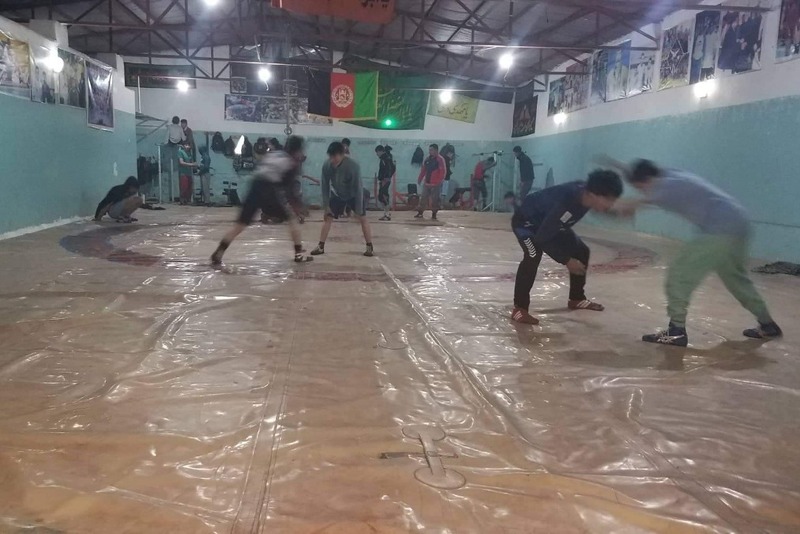 So we concluded the Maiwand Wrestling Club Project. What a great success. Thanks to the USA Wrestling community and their passion. We have now moved on to a second gym in Kabul. We will be providing mats, dummies, singlets and shoes. 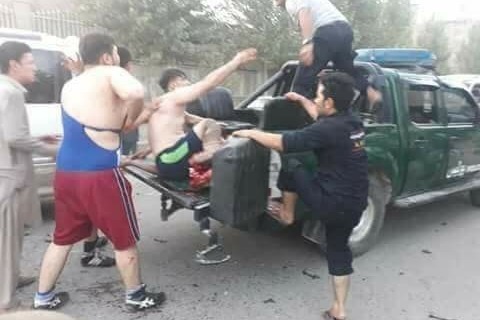 The second club in Kabul is called Pahlevan Naser Javali Gym! We are hoping to continue to raise and reach the 25,000 goal we have set. 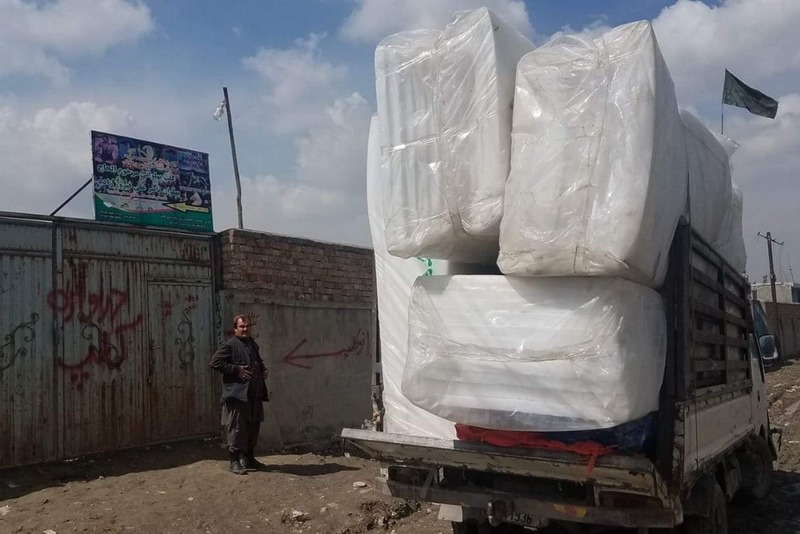 We have decided to push back PHASE III, which consisted of purchasing treadmills and training equipment to the Spring, if we are able to raise funds. Instead we will compensate 5 families that were severely effected by this horrible incident. We will provide funds to cover their bills and help them get through the winter. Its Giving Tuesday, so please consider helping the cause.